If a wide selection of high-quality industrial tools and exceptional customer support is what you demand from your industrial supply distributor, then your choice should be CRC Inc. of Texas. Our company has served businesses in Fort Worth, Texas, and the surrounding area for years, earning a reputation for providing brand-name tools and unparalleled service to our customers. Recently, we were acquired by Wm. F. Hurst Co., LLC, a renowned industrial supply company that has served cities throughout the Midwest since 1962. This merger brings two of the most notable industrial supply distributors serving the Fort Worth, TX, area together on one team, a tremendous benefit for businesses in the area. Our vast selection of industrial tools has expanded even further to include products from many additional renowned manufacturers, and no other local distributor can match the industry expertise that exists on our staff of highly trained professionals. 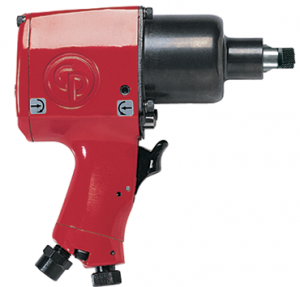 To learn more about our selection of industrial tools available at CRC Inc. of Texas, please contact us today. We serve businesses in Fort Worth, TX, and cities throughout the surrounding area.